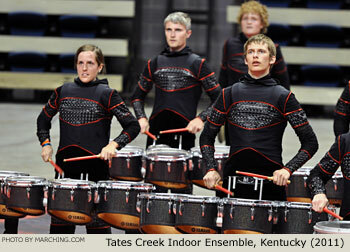 Fifty percussion ensembles including seven Independent World units gathered in Chattanooga for a major WGI regional percussion championship. 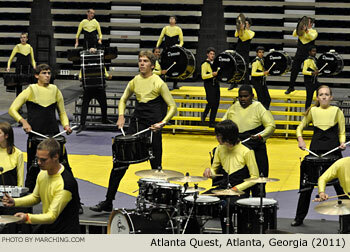 Music City Mystique mesmerized the crowd and judges with "Mantra," displaying outstanding musicianship and a new level of visual artistry. 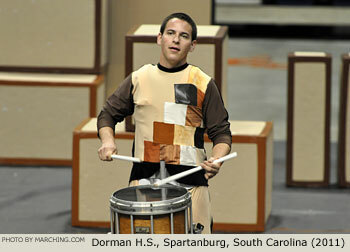 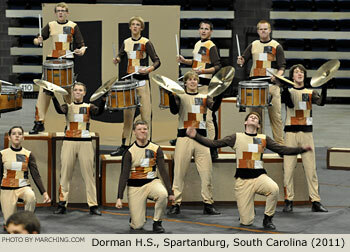 Dorman H.S. 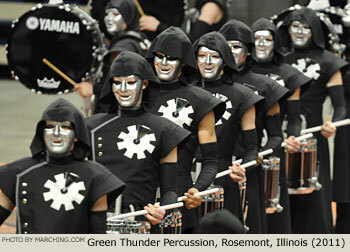 displayed clever show design during "Build," with a constantly evolving stage. 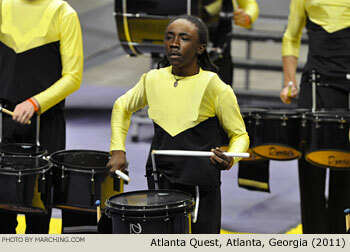 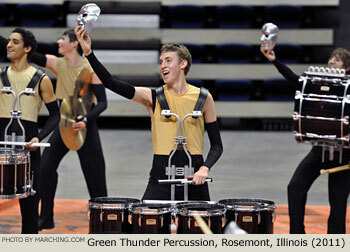 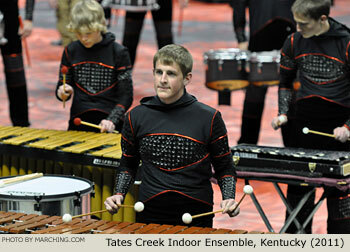 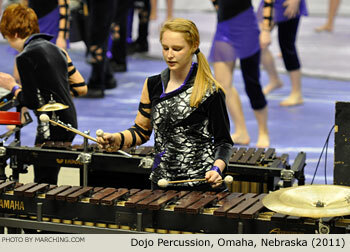 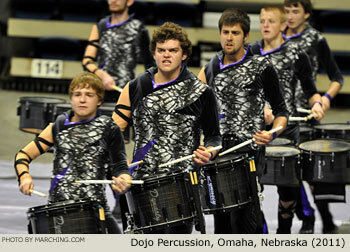 Units are well prepared ahead of the WGI Percussion World Championships in April. 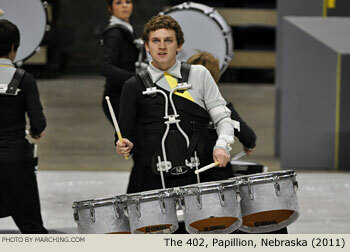 All 50 ensembles from the preliminary contest are pictured here in reverse order of appearance.